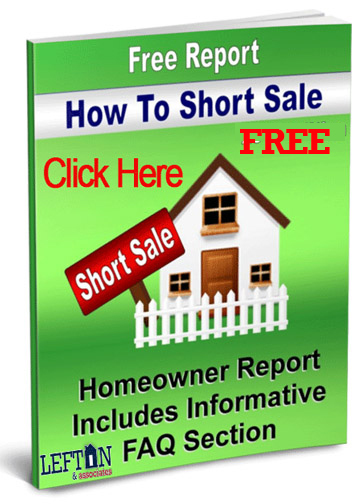 Search All Calabasas Real Estate & Homes For Sale. 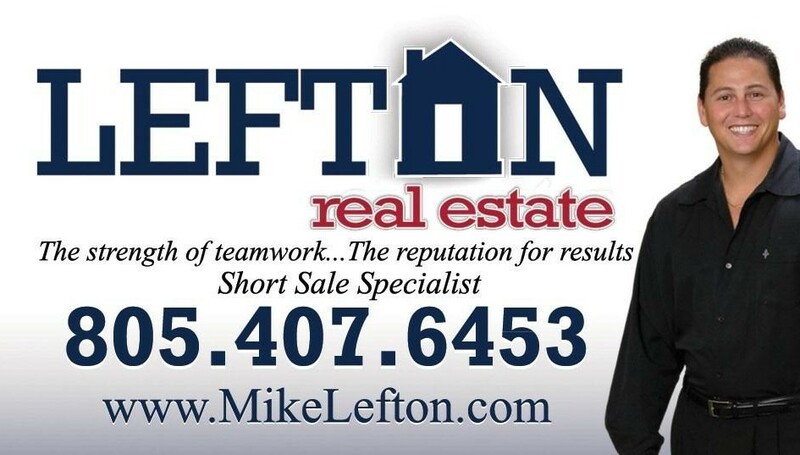 Lefton and Associates is the authority on Calabasas Real Estate,short sales & Foreclosures. Our office will be there from start to finish during the buying and selling process. 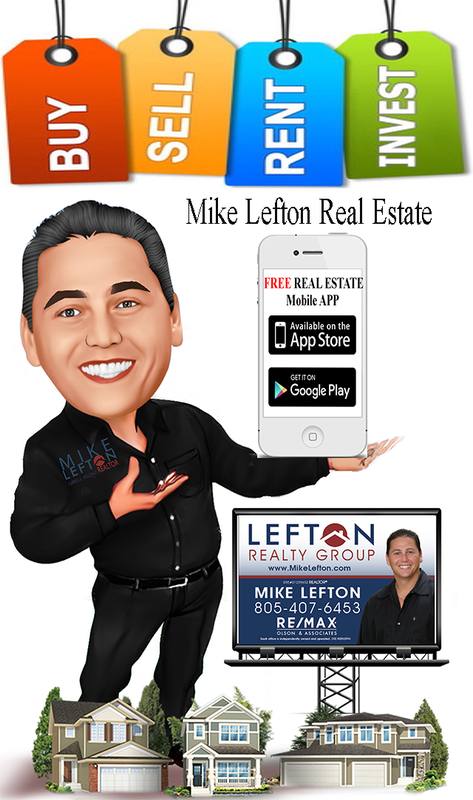 Feel free to search the active Calabasas MLS listings and customize your alerts for properties you’d like to save and review later. 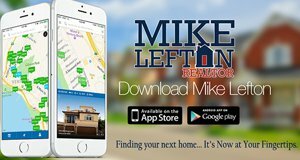 "Mike Lefton was just the right real estate agent we needed. My father passed away. 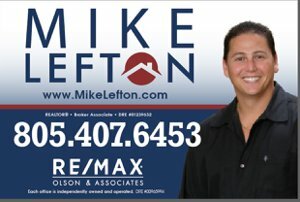 Selling my father's home left my family in confusion and ... more "
"Mike made the process of selling our home painless. When we had questions, he was there. When we got frustrated, he was always calm and reassuring. ... more "